Most of the donations go towards specific acts. This year we are highlighting this acts below. Since 1939 the Philadelphia region has embraced the musical styling and visual brilliance of the Avalon String Band. We are confident in our ability to enhance almost any event with our special brand of music, costuming and performance. 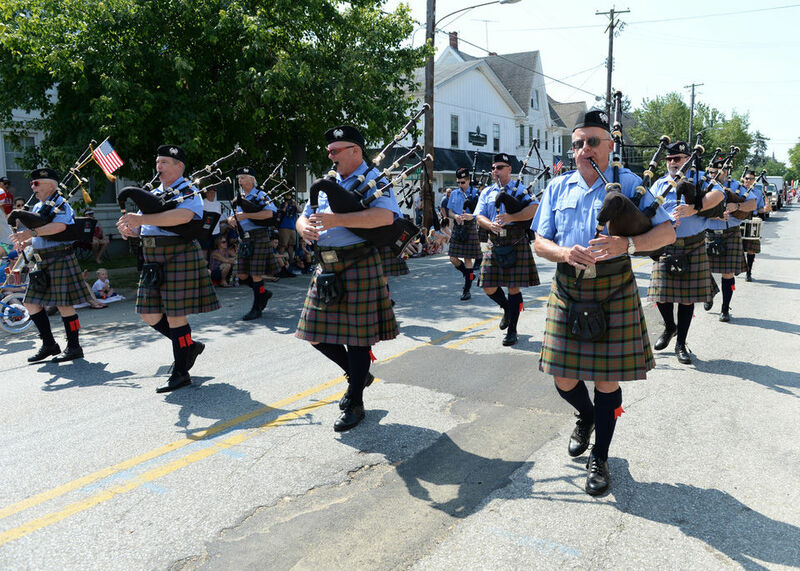 The Chesapeake Caledonian Pipes & Drums was formed in 1985 to promote the highest standards in both traditional and contemporary bagpipe and drum ensemble performance. Since then, the band has regularly participated in parades, concerts, and pipe band competitions throughout the Mid-Atlantic region. The band wears the Ancient MacDonald tartan coupled with blue police shirts, black tie, and black waist-cropped Naval mess jackets, in honor of the Naval heritage of Annapolis.The most distinct feature of our uniform is the crab badge representing a Maryland Blue Crab, a symbol of the Chesapeake Bay, the region that is home to our pipers and drummers. Elvis is alive through the amazing talent of John Monforto. John has thrilled audiences with his highly trained baritone voice and dazzling 70’s jumpsuits across the U.S. and Internationally for over 30 years. His performances are packed with all of the best of Elvis’ music, classic moves, giveaways, dancing, sing-a-longs and audience participation. John has performed as Elvis for cruise ships, TV, radio, concerts, thousands of major corporations and public & private events.